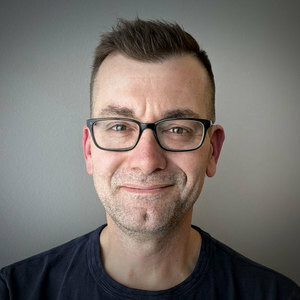 Sitecore Symposium 2017 — Did you miss SUGCON EU? Register for Sitecore Symposium 2017. 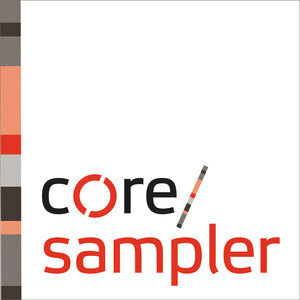 Use this link to get $100 off and to support Core Sampler.